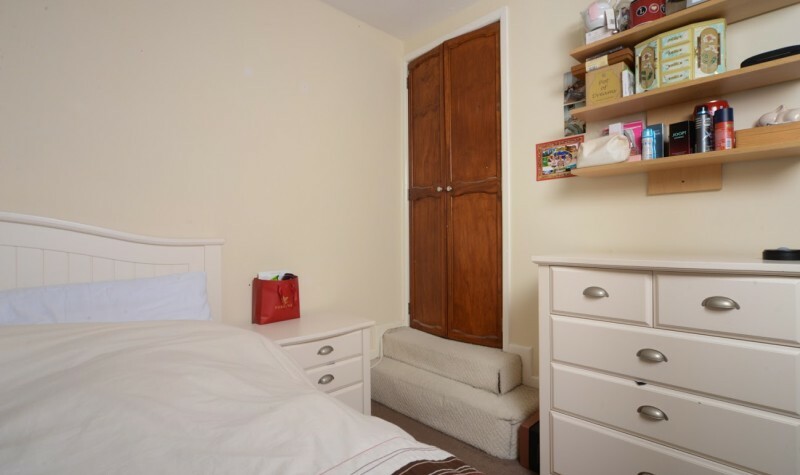 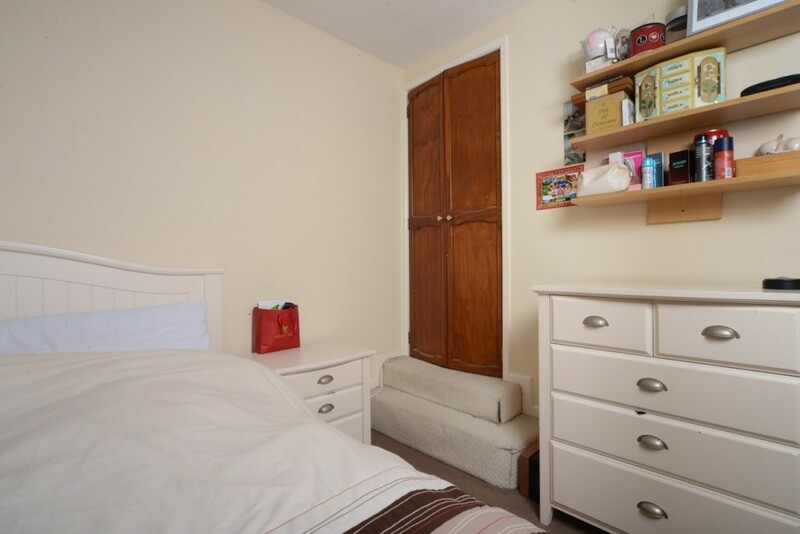 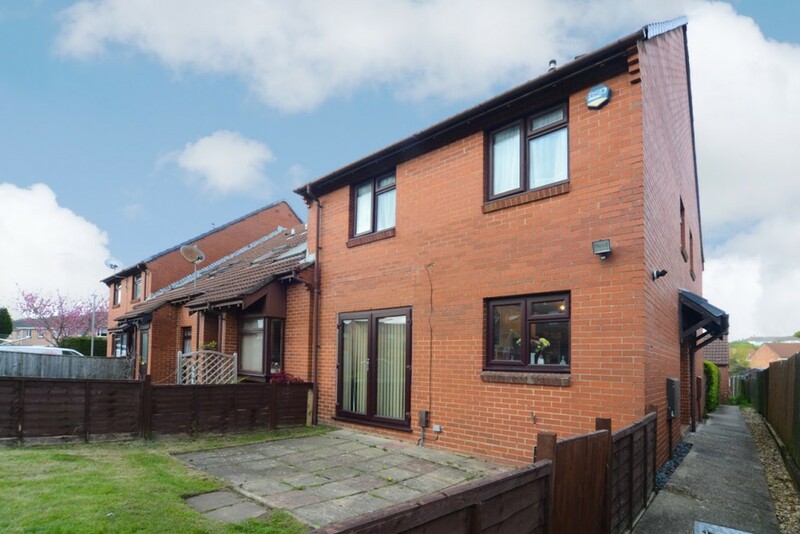 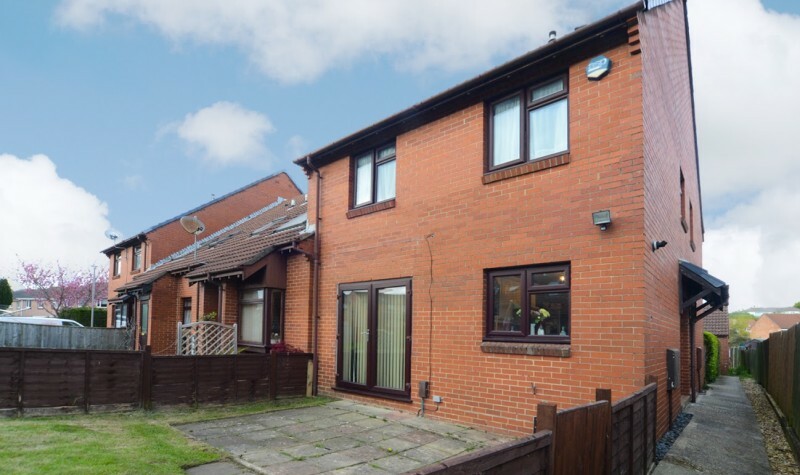 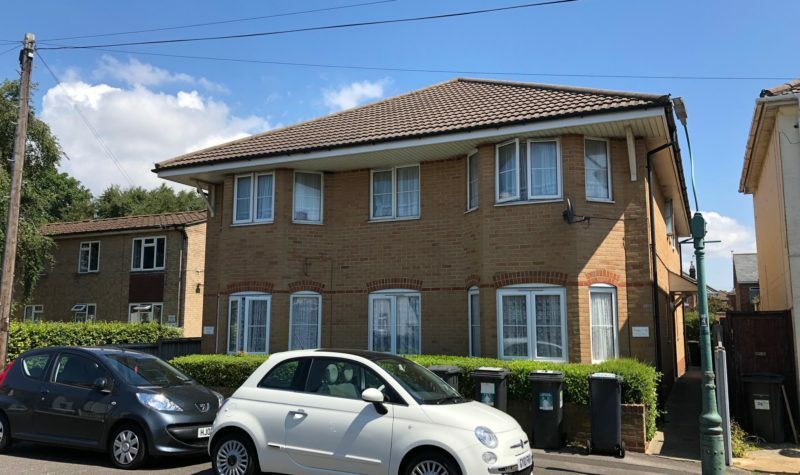 Avenue Estates are delighted to offer this Spacious Two Double Bedroom End of Terrace House located in Upper Parkstone in a very popular neighbourhood close to local shops and transport links. 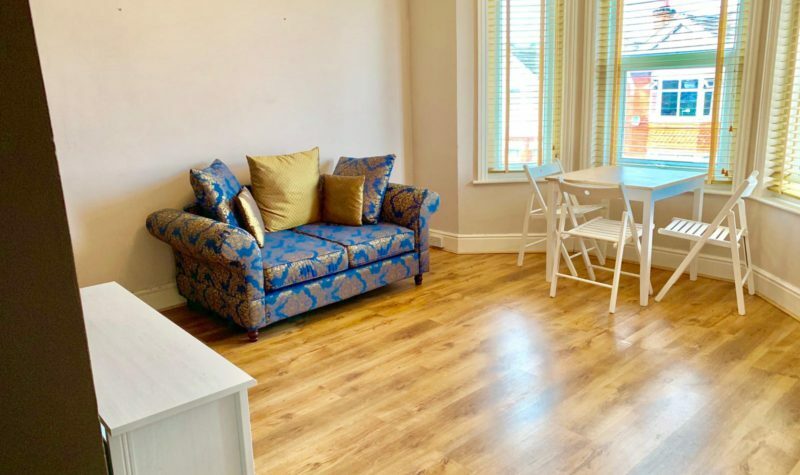 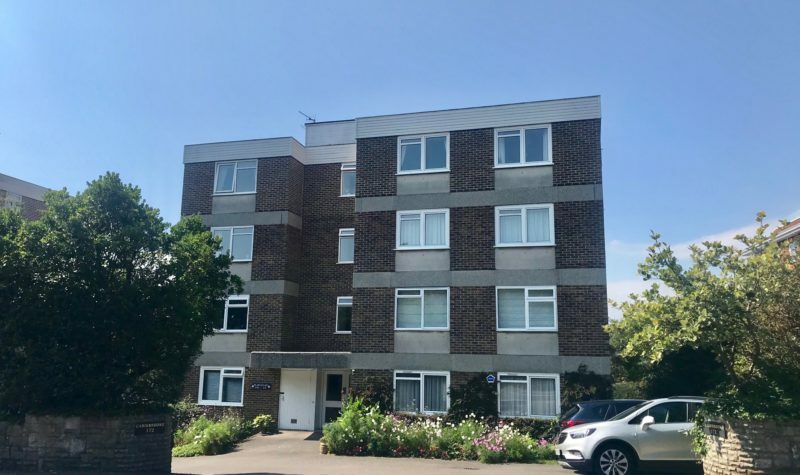 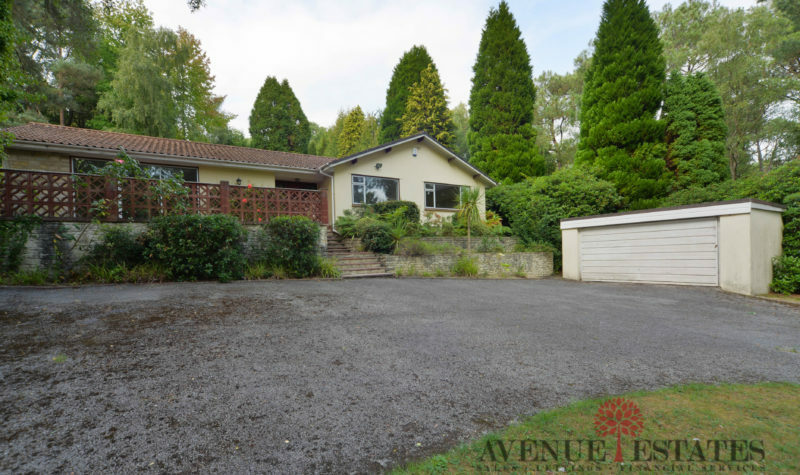 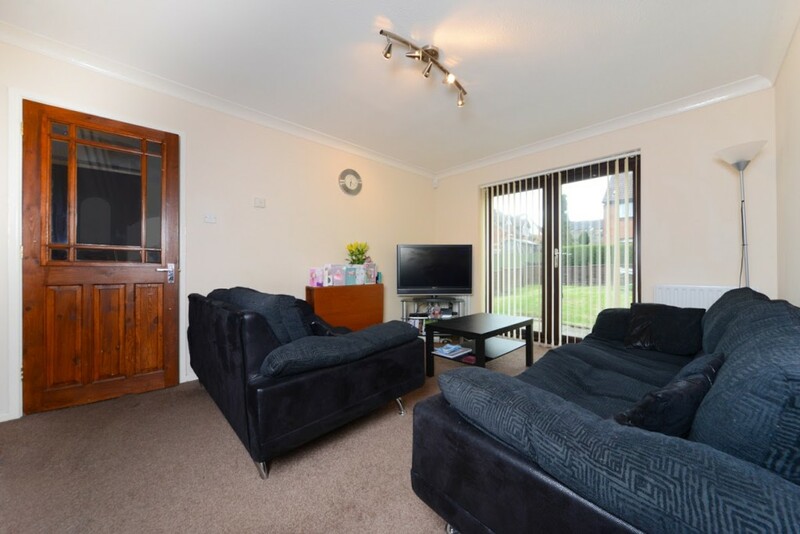 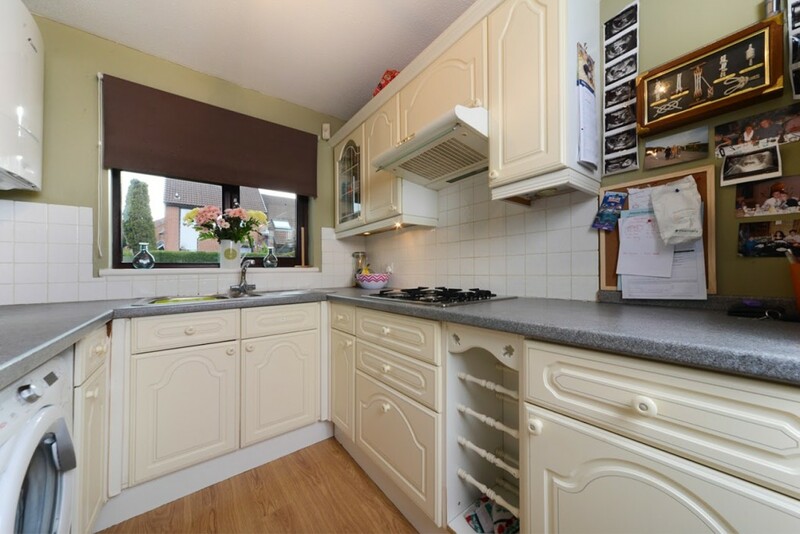 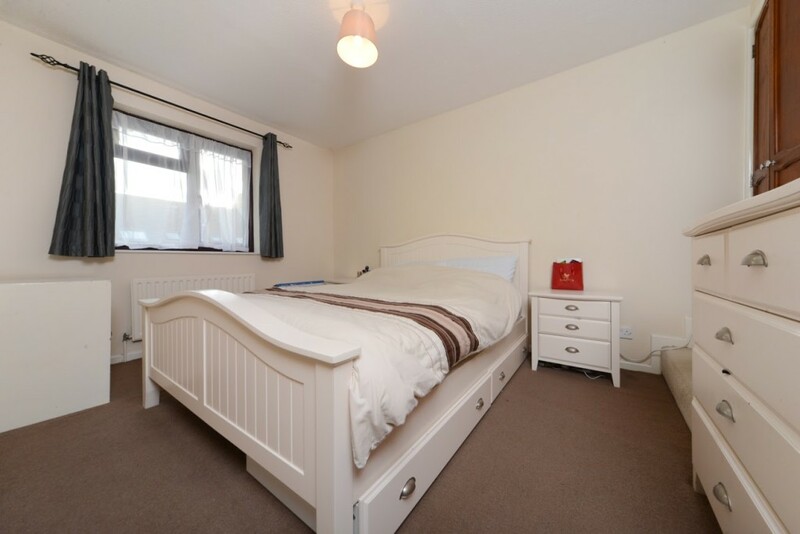 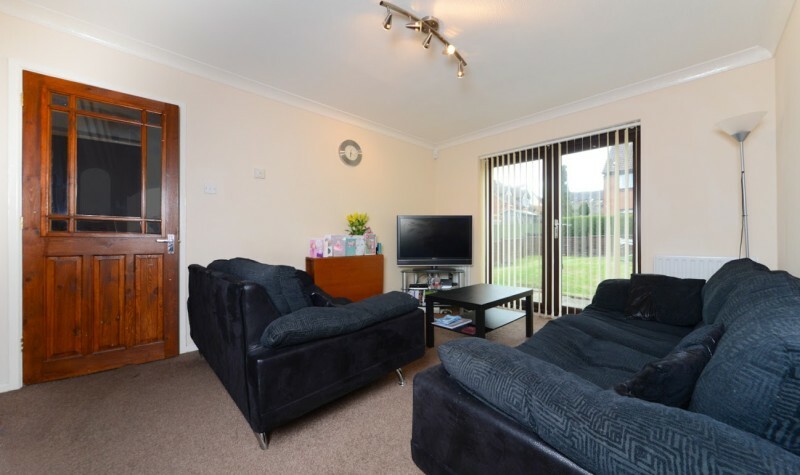 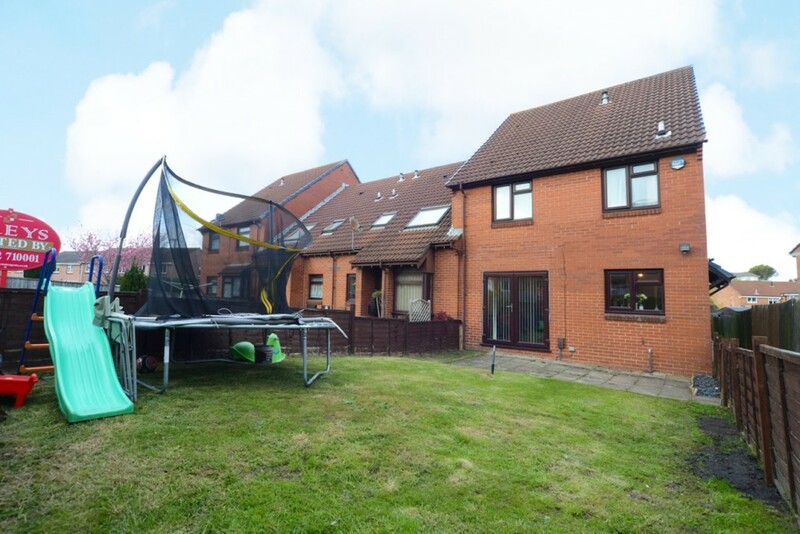 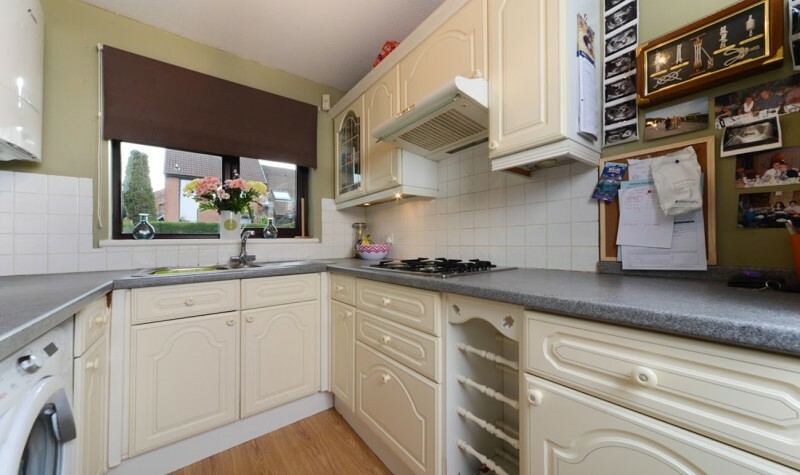 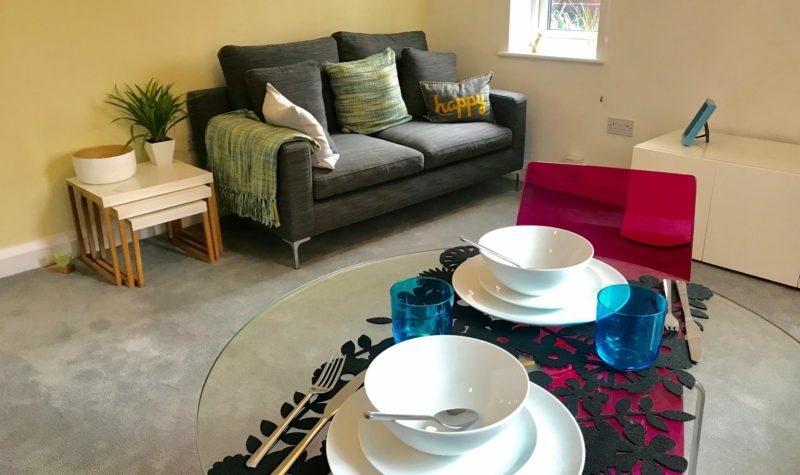 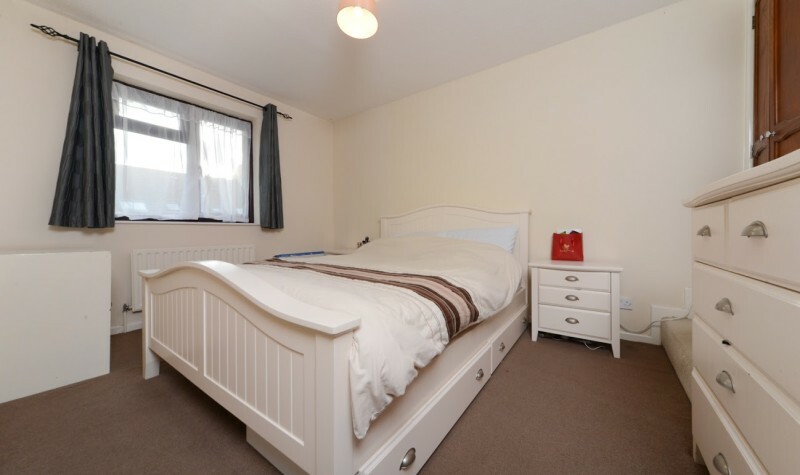 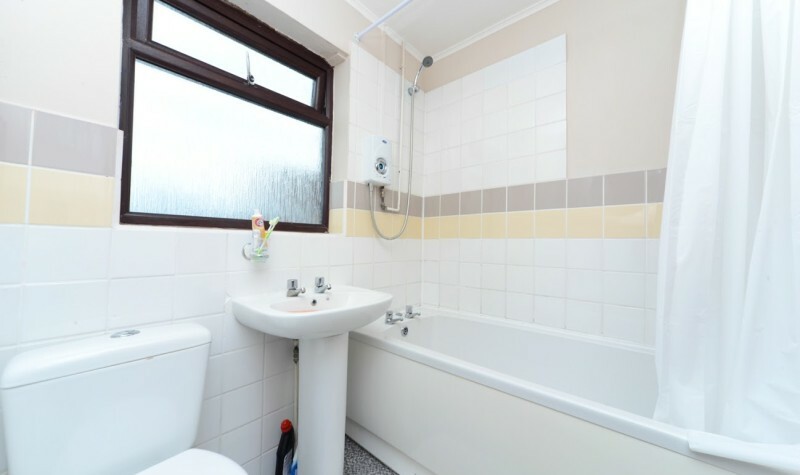 The property comprises of Two Double Bedrooms, a Large Lounge with Double Doors leading out to the Garden, Spacious Kitchen and a good sized Family Bathroom. 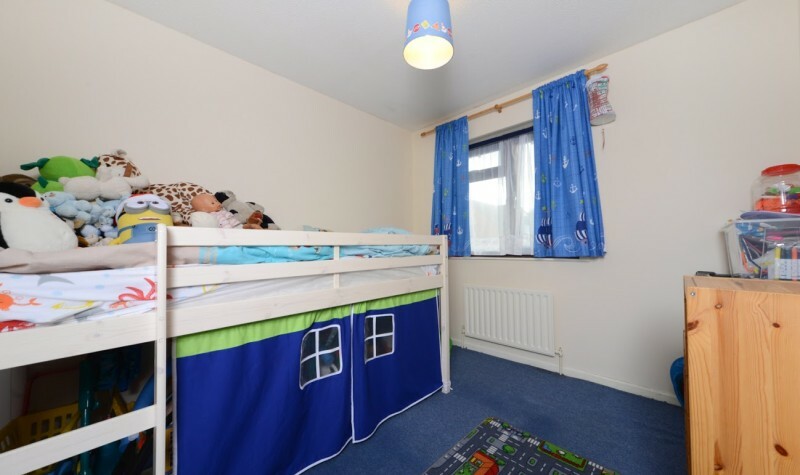 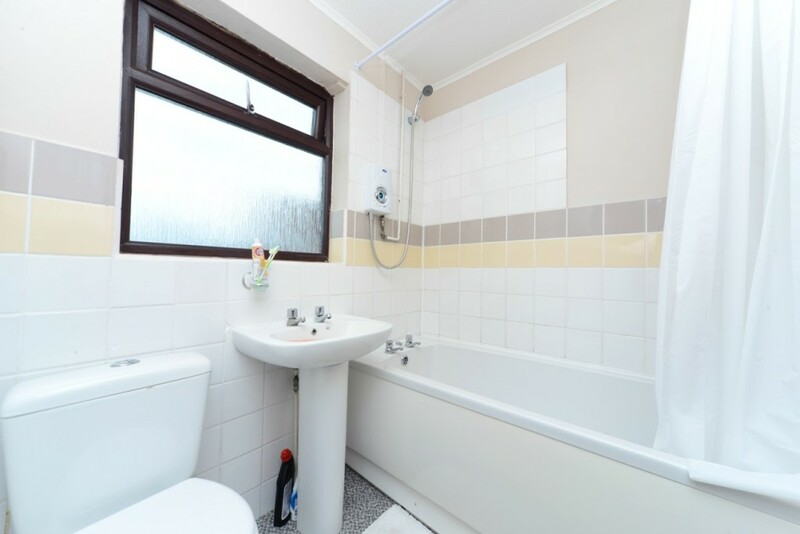 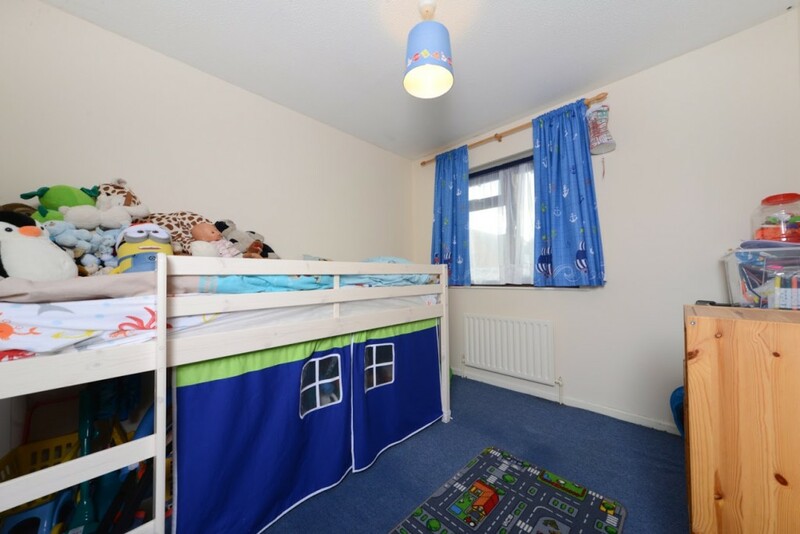 Additional benefits include Gas Central Heating throughout with a one year old Worcester Bosch Combination Boiler, Double Glazing, a Private Garden. 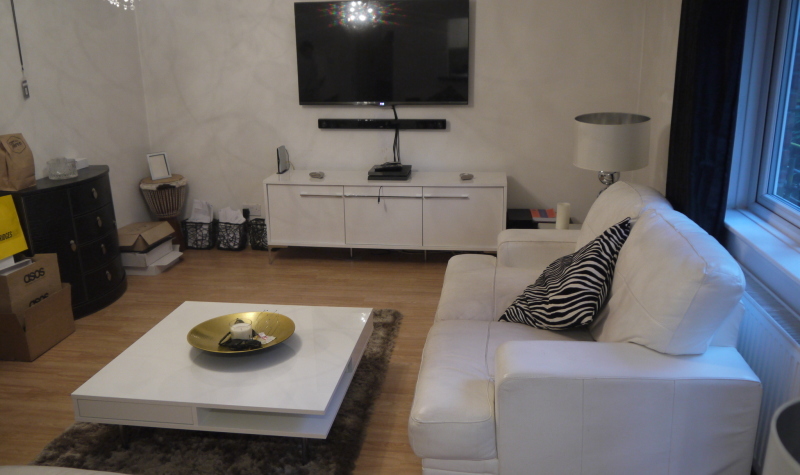 Call Us Today on 01202 512354 to Arrange your Viewing.